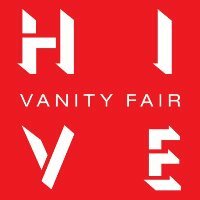 Bess Levin has exited Dealbreaker for Vanity Fair’s The Hive. Levin worked at the Wall Street gossip website since 2006, most recently as editor. She has also served as a contributing business columnist for The New York Observer. 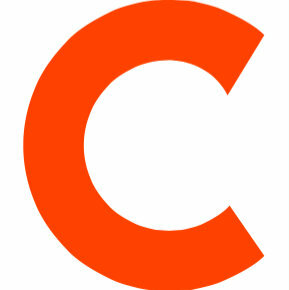 Follow The Hive on Twitter.